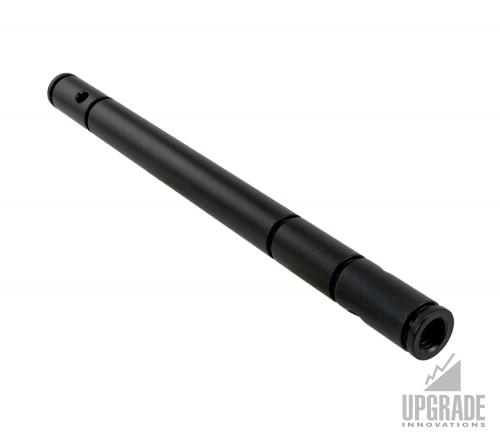 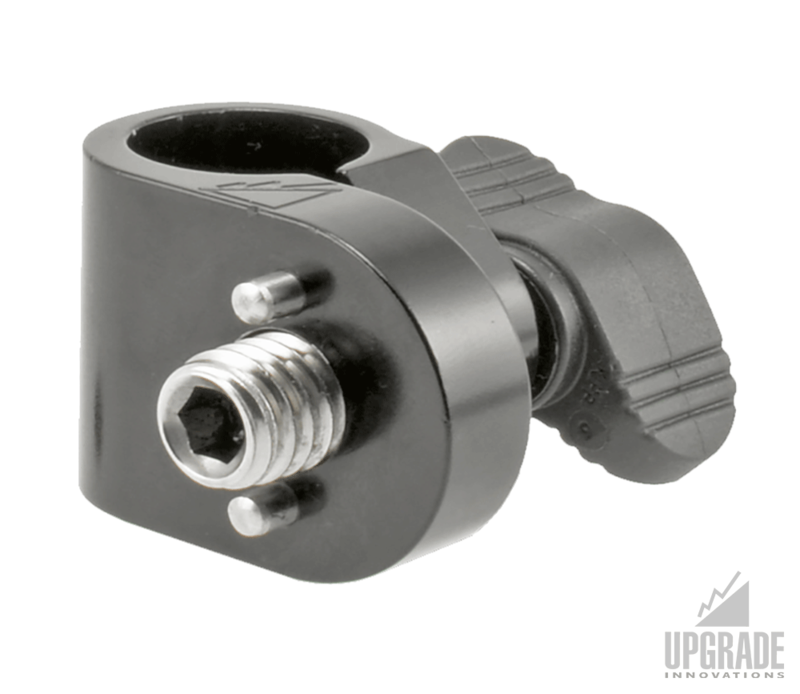 The 15mm Arri motor rod clamp allows you to add a rod quickly and easily. 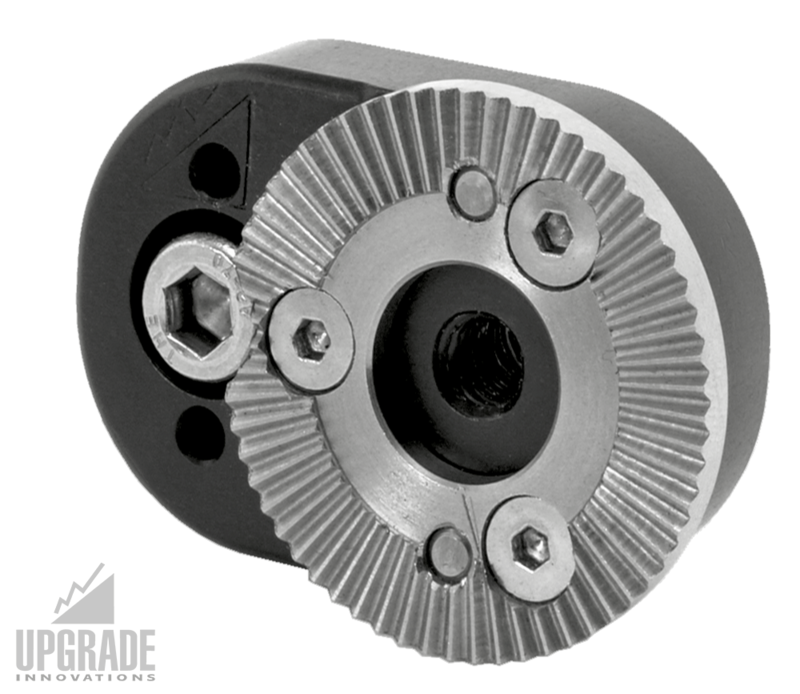 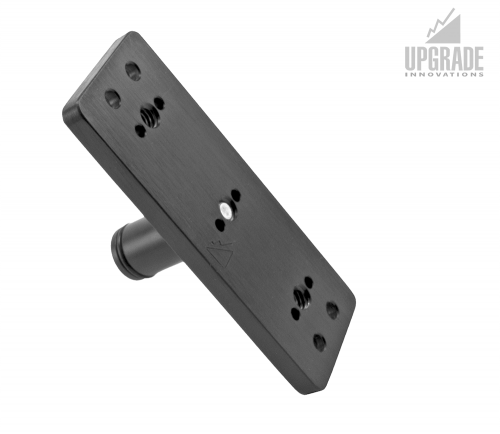 Mount the clamp to any Arri style mounting point giving you 4 angular adjustments. 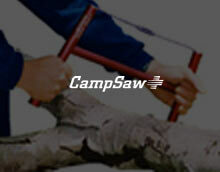 Use it with our industry tough RudyArm articulating arms or build your own kit with our 15mm rod accessories. 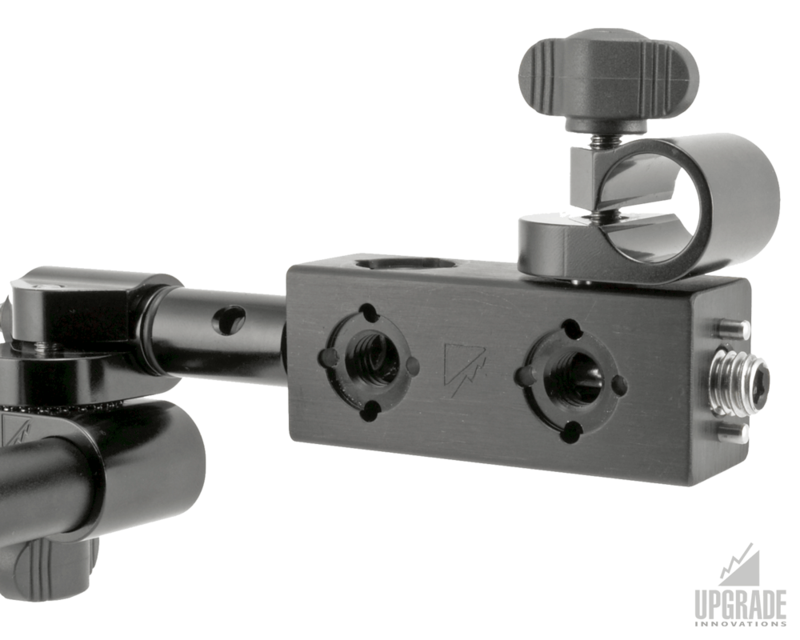 Mount the clamp to any Arri style mounting point giving you 4 angular adjustments.